Independent Ballina Cllr Gerry Ginty is demanding answers from Mayo County Council as to why they have built a footpath on front on a proposed new development on the Behy Road in the town - when construction of the said footpath is a condition of the planning permission to the developer of the project . 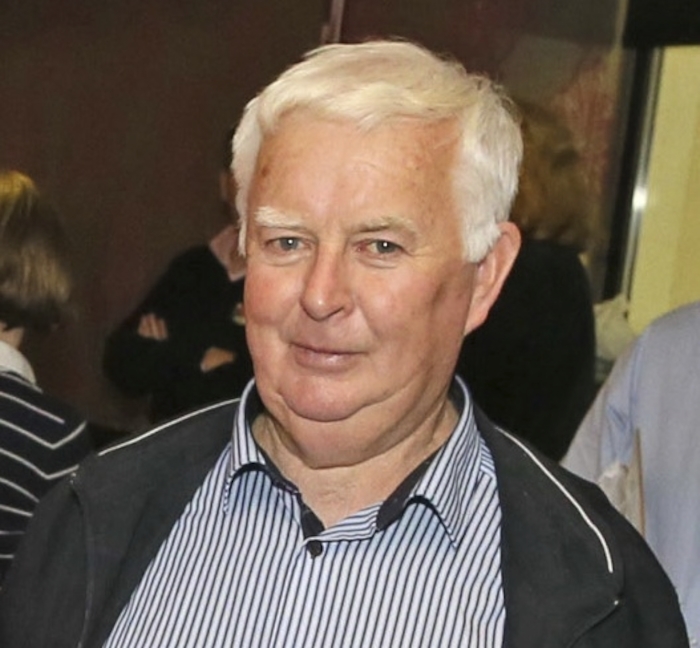 Cllr Ginty raised the issue at the January meeting of the Ballina Municipal District and said that, while he agreed that the new path was needed, he could not understand why the council would do it as it was to be done as part of the conditions of planning permission to a developer. Cllr Ginty said: "Maybe it was done by a mistake, but it is a serious mistake - I did tell people in this office it was happening." Orla Burke, executive engineer for Mayo County Council, responded: "The council have no control over when if it ever goes ahead (the development ), in the event of the development going ahead we have the opportunity to negotiate extending the footpath in the other direction" - to which Cllr Ginty replied: "You haven't a hope in a million of any developer putting in any footpath in any other direction - there is no obligation in the planning conditions to put in a footpath other than what is stipulated in the planning permission." Ms Burke continued: "There is a health and safety concern - would you suggest we wait until the planning expires? ", to which Cllr Ginty said: "I've raised loads of health and safety concerns over the last ten years and ye paid no heed of me - yet the footpath ye pick out to do is part of a planning permission and that is wrong and fundamentally wrong. I'm delighted for the people of the area who got a footpath, but that is not the way it should be done. "There are footpaths in this town for the last 40 years with dangerous sections in them and nobody will do anything to find a shilling to do anything with them - this is wrong", concluded Cllr Ginty. Page generated in 0.1519 seconds.